Have a blocked drain in Brisbane Southside? 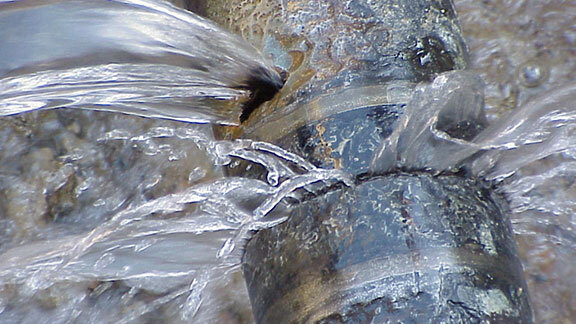 Brisbane Plumbing and Drainage are industry experts at diagnosing and unblocking of stubborn blocked drains. Our team has over 10 years of industry experience in unblocking drains of all different lengths and sizes. Don't put up with your drains being blocked, get in contact with us today. Unless your home was built within the last 10 - 15 years chances are that you could have older style clay pipes under your home. These types of pipes are more prone to problems as over time the inside of the clay pipes begin to deteriorate and becomes flaky. These flakes can then catch foreign objects that have been flushed and thus the blockage is created. Tree root intrusion typically happens if the pipe has either a crack along it or is not properly sealed at the join. Due to tree roots growing towards any water source in the ground, your pipes are a prime target. There are a few ways to tell that you are on your way to having a blocked drain. If you are experiencing any of the signs listed below then give us a call on 0488 843 224. 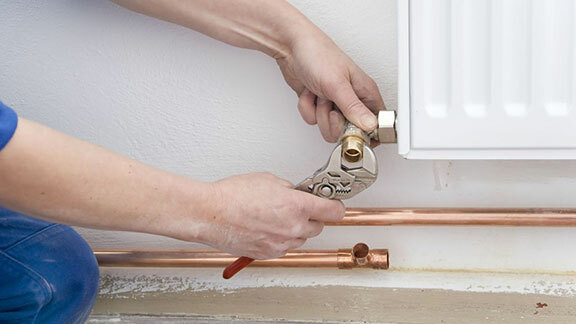 Slow Draining - You will notice the time it takes for your sink, shower, toilet or any other drain in your home or business will start to take a long time to drain properly. This is typically due to the water in the pipe having to flow around the blockage. 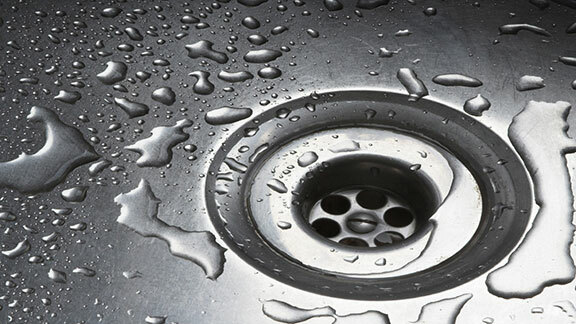 Smelly Drains - Drains can become blocked by all sorts of foreign objects. Over time these object begin to decompose and fester thus making a a foul smell radiate from your drain. Water Levels - Checking the water levels in your toilet can tell you wonders about the condition of your drains. 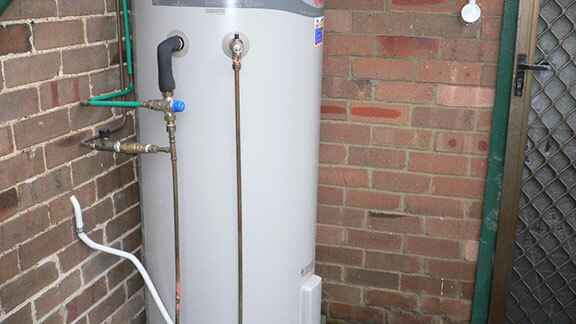 Water being too high in the bowl is a blockage as the access water is fulling up the bowl and not replacing the toilets grey water.